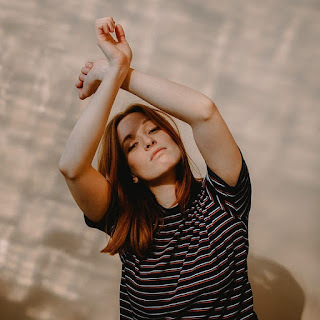 Dubliner Orla Gartland has made the move to London to challenge herself and develop as an artist which, judging by new single ‘Between My Teeth’, was a wise move. Gartland’s angular, edgy indie-pop takes in the likes of Christine and the Queens, Charlotte Gainsbourg and Anna Calvi on it’s journey using all the inherent style, sophistication and unbridled talent of such influencers. Vocally, Gartland has a pure tone that fits the pop sphere but also has the edge to make her fit in with the likes of Emma Blackery or any number of the Swedish pop invasion. All in all, this is an impressive package and one that promises a great deal more – here’s hoping Brexit doesn’t force Ms Gartland back to Dublin any time soon.